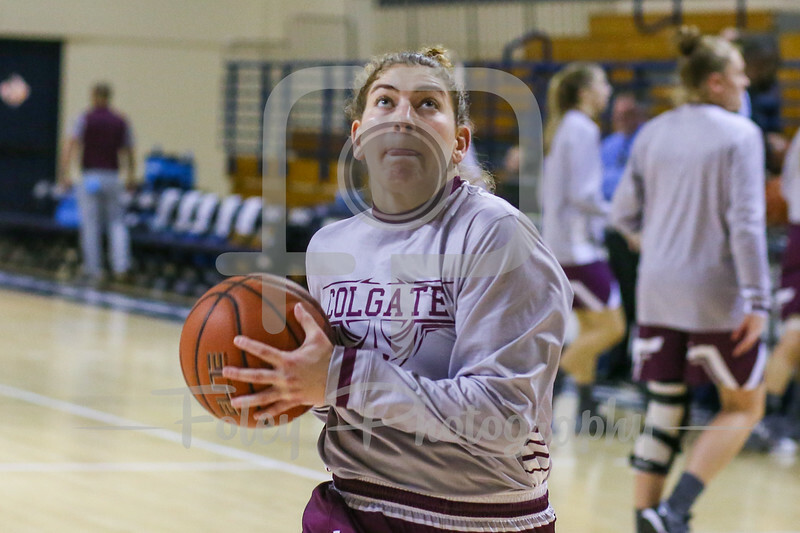 Nov. 13, 2017, Lee Amphitheater, New Haven, Connecticut: A Colgate Raiders player warms up before the Bulldogs 82-56 victory over the Raiders in non-conference action. 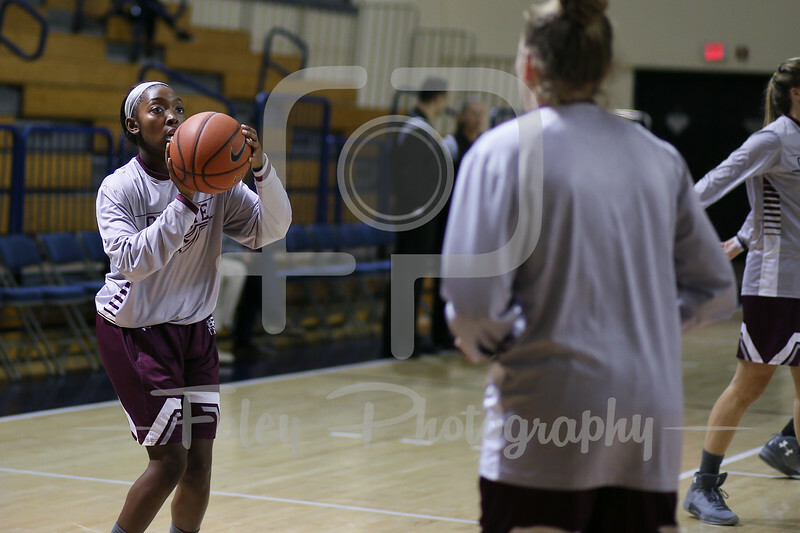 Nov. 13, 2017, Lee Amphitheater, New Haven, Connecticut: Colgate Raiders forward Mylah Chandler (0) warms up before the Bulldogs 82-56 victory over the Raiders in non-conference action. 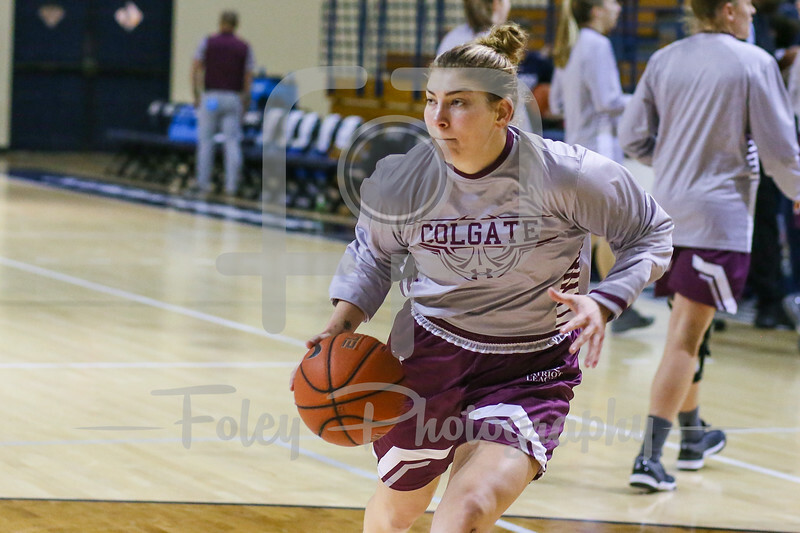 Nov. 13, 2017, Lee Amphitheater, New Haven, Connecticut: Colgate Raiders forward Summer King (40) warms up before the Bulldogs 82-56 victory over the Raiders in non-conference action. 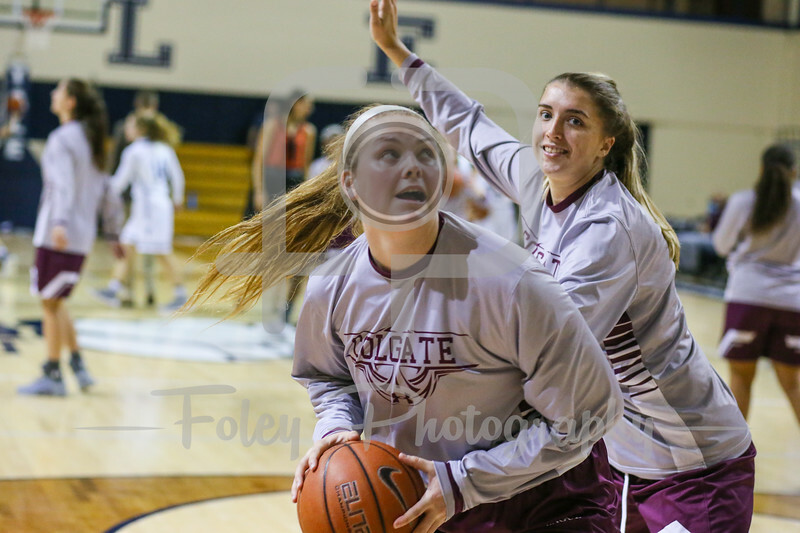 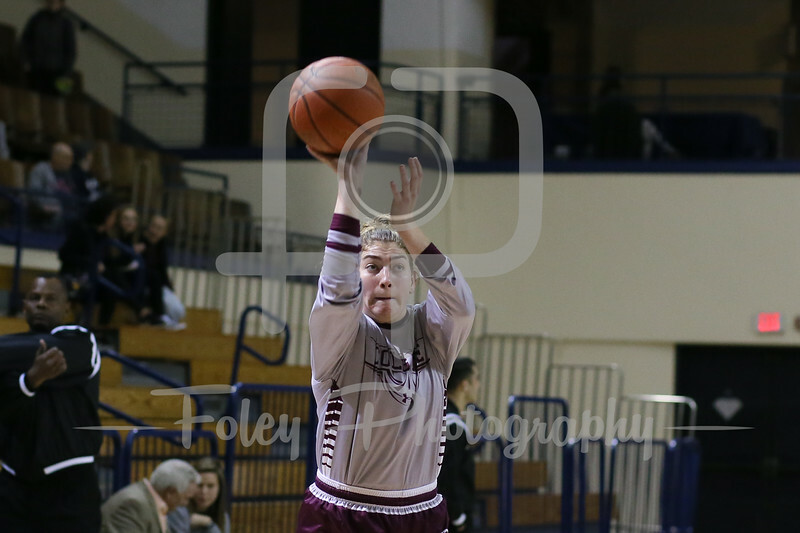 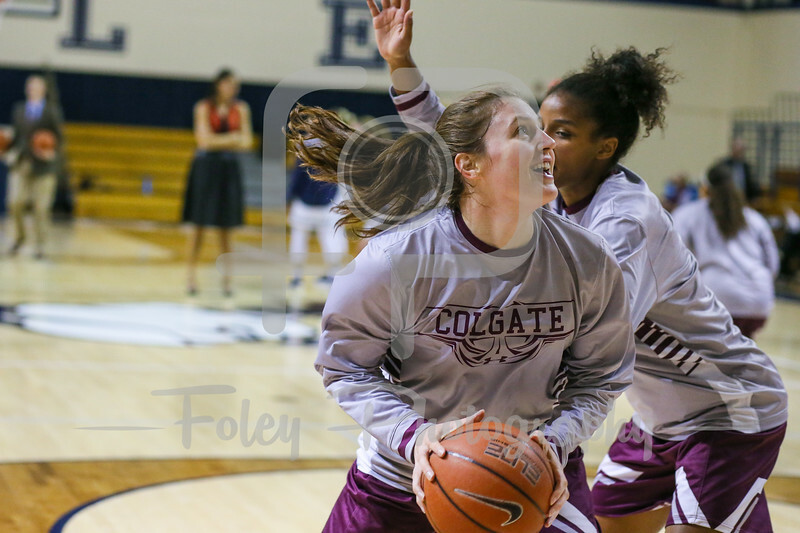 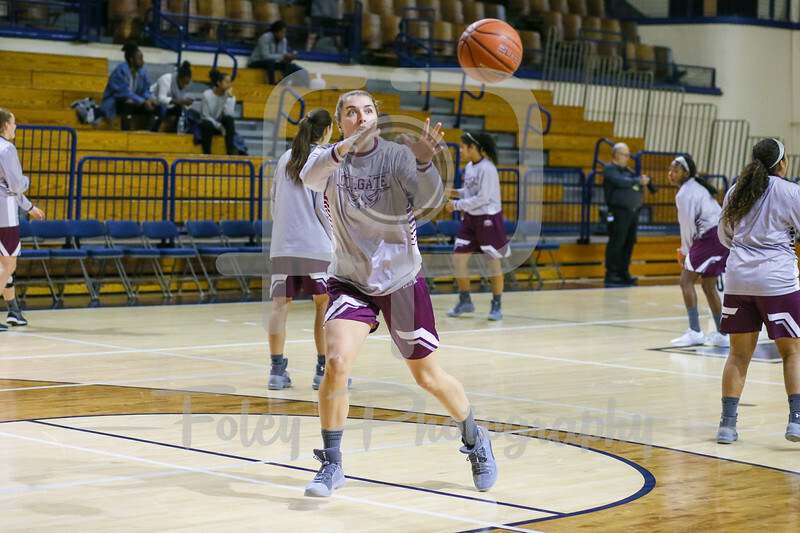 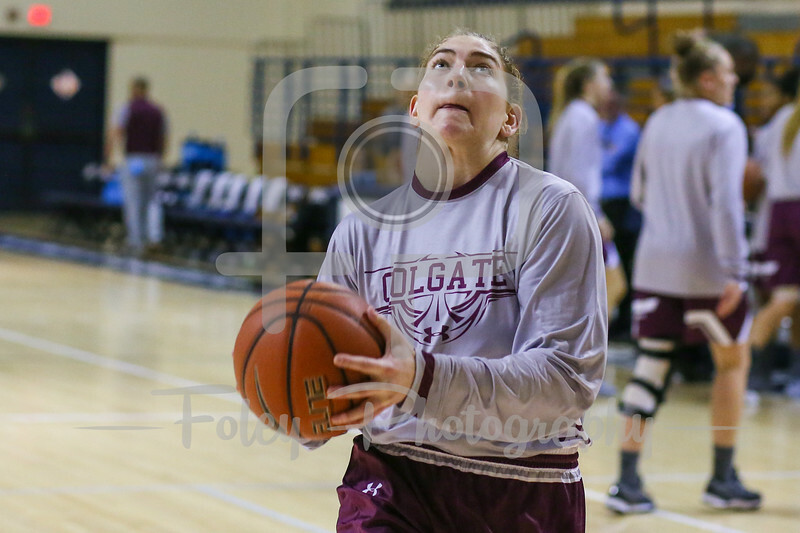 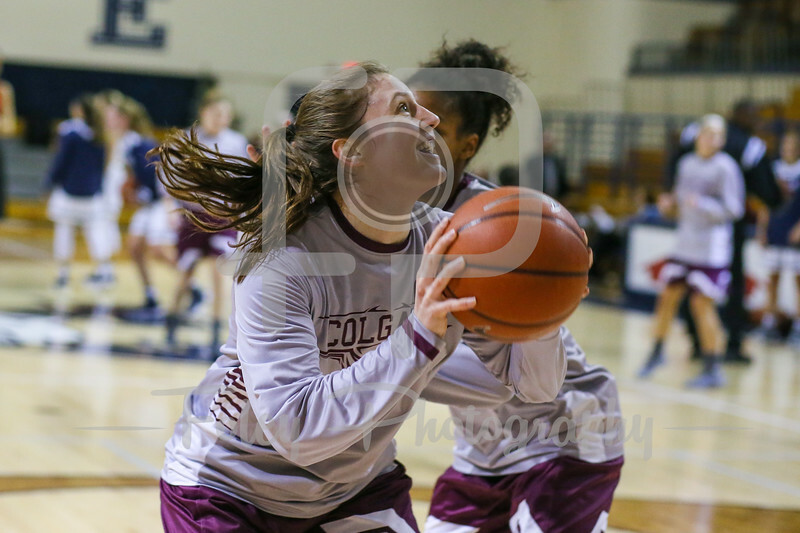 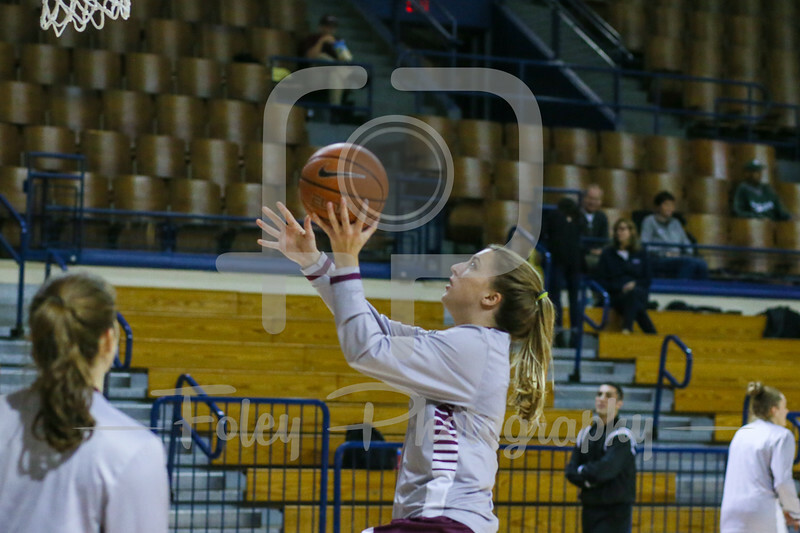 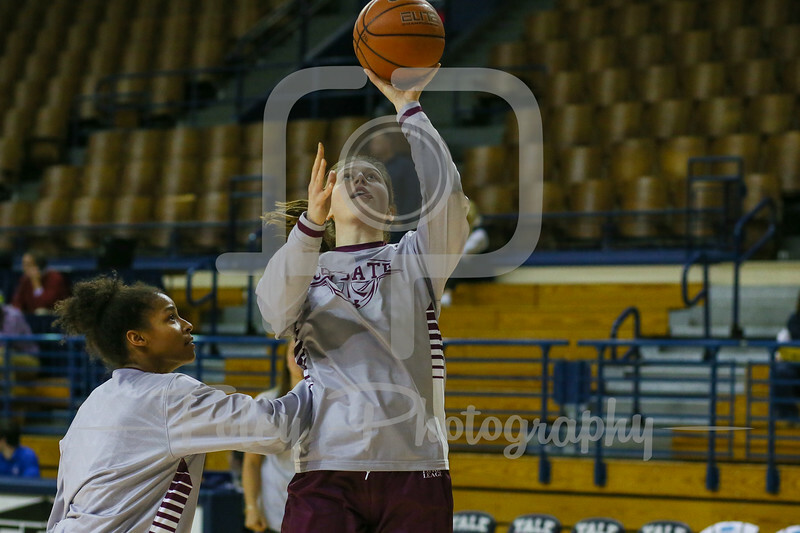 Nov. 13, 2017, Lee Amphitheater, New Haven, Connecticut: Colgate Raiders guard Mackenzie Carroll (4) warms up before the Bulldogs 82-56 victory over the Raiders in non-conference action. 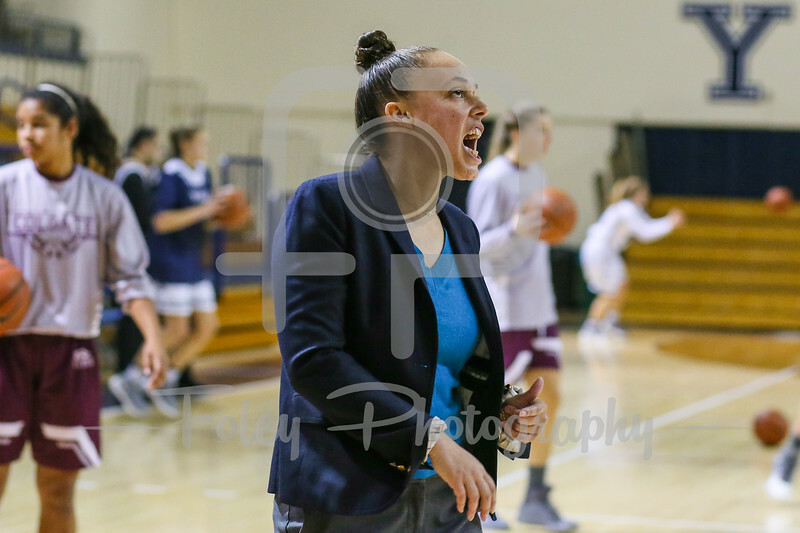 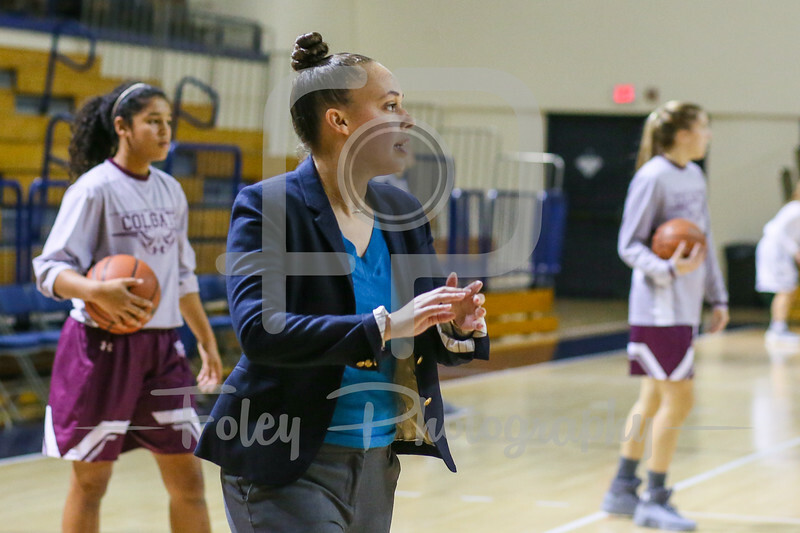 Nov. 13, 2017, Lee Amphitheater, New Haven, Connecticut: Colgate Raiders Assistant Coach Candice Green warms up the Raiders before the Bulldogs 82-56 victory in non-conference action. 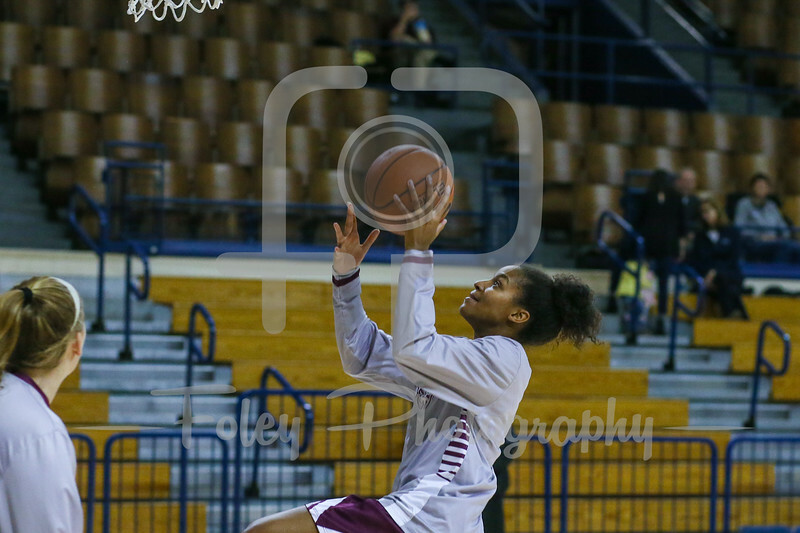 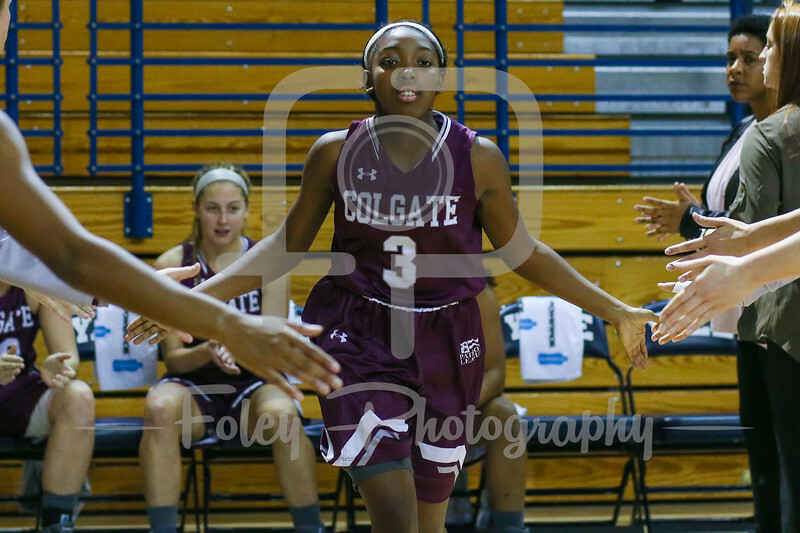 Nov. 13, 2017, Lee Amphitheater, New Haven, Connecticut: Colgate Raiders guard Nia Ahart (3) warms up before the Bulldogs 82-56 victory over the Raiders in non-conference action. 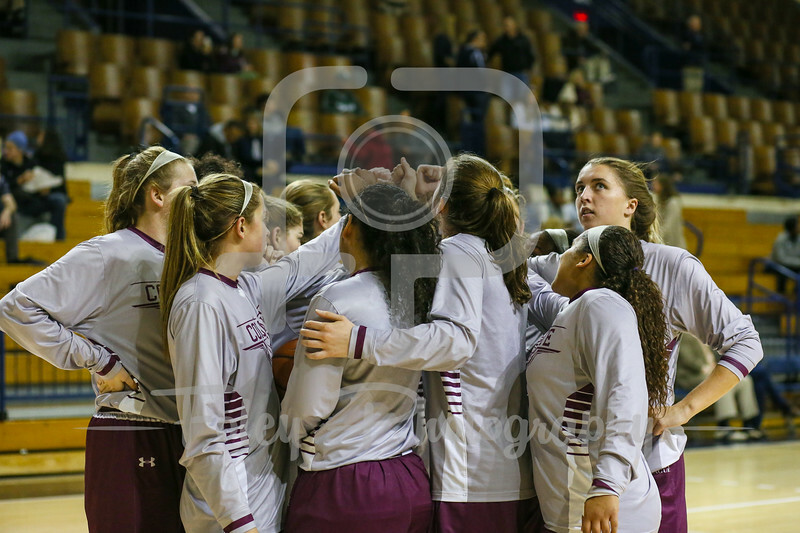 Nov. 13, 2017, Lee Amphitheater, New Haven, Connecticut: Colgate Raiders huddle up during warmups before the first half of the Bulldogs 82-56 victory over the Raiders in non-conference action. 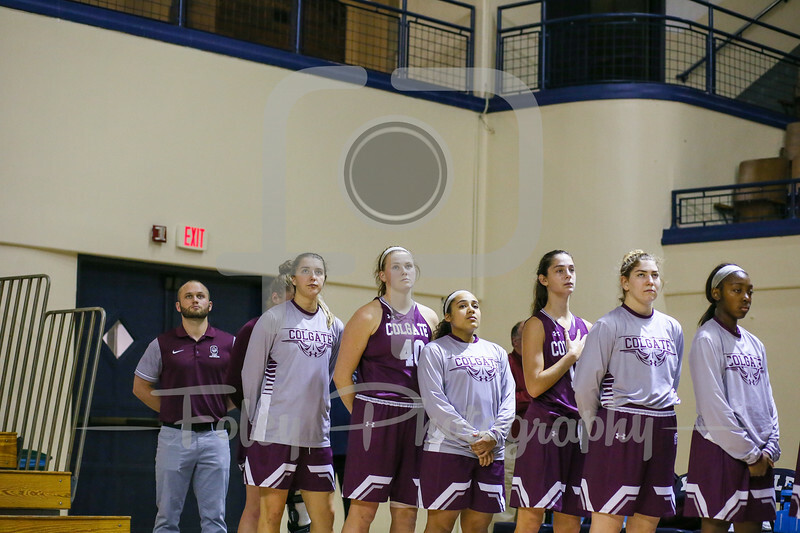 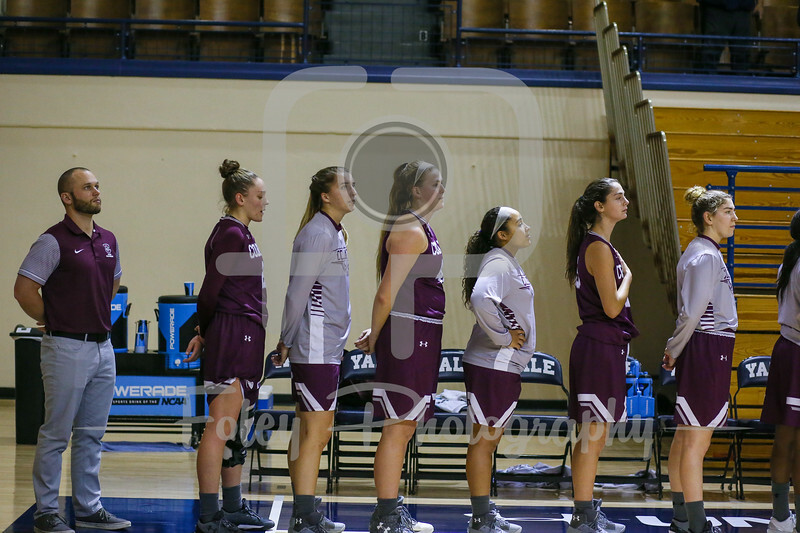 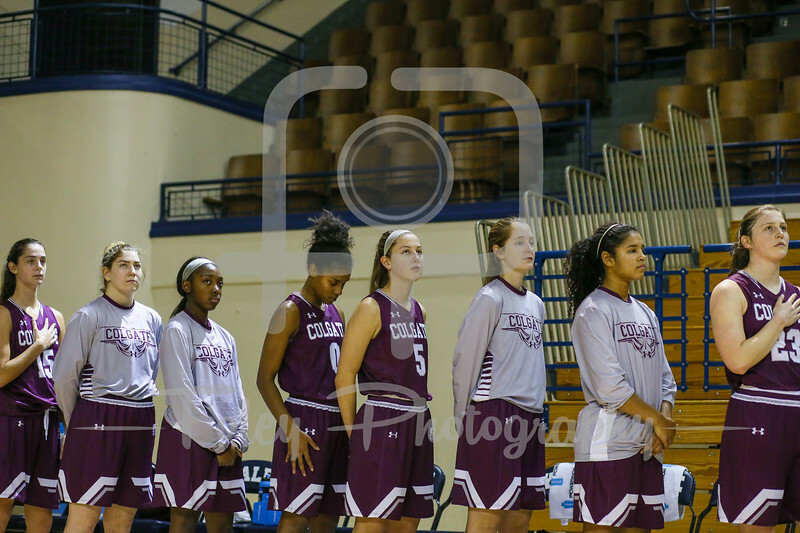 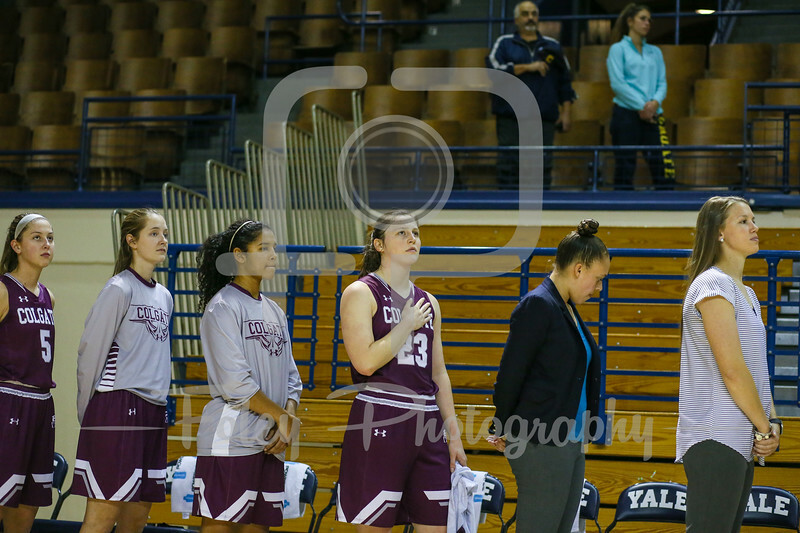 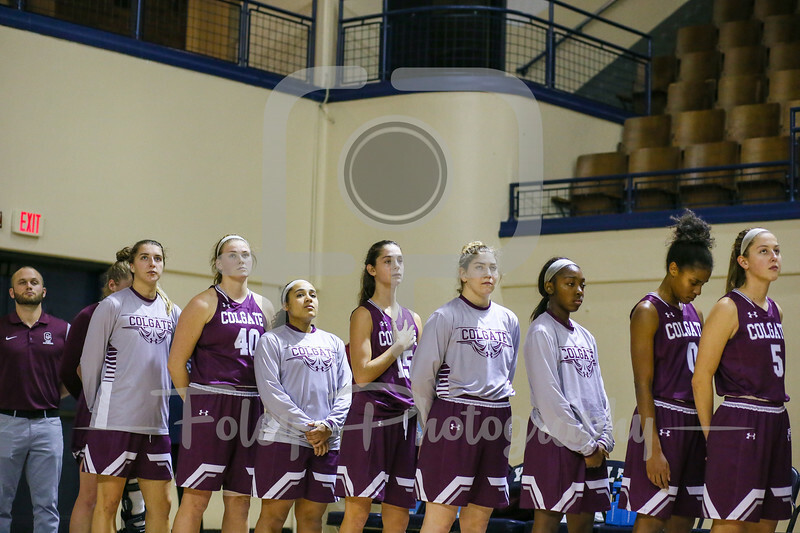 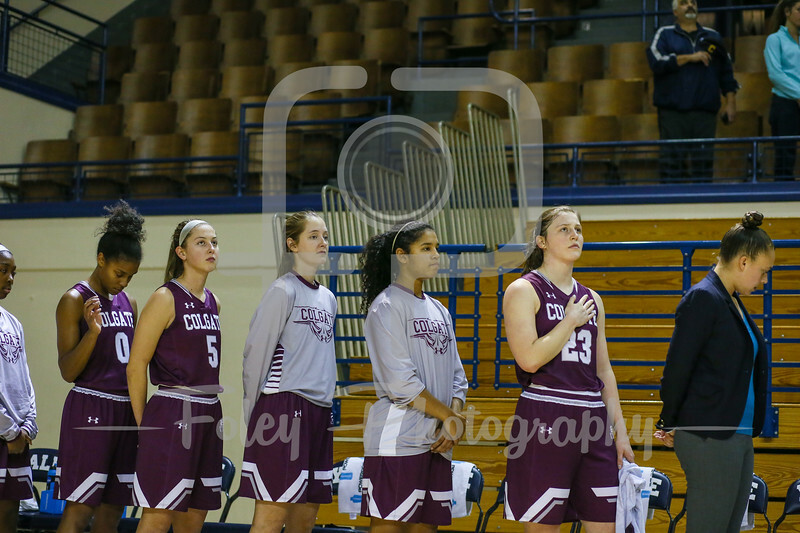 Nov. 13, 2017, Lee Amphitheater, New Haven, Connecticut: The Colgate Raiders listen to the national anthem before the Bulldogs 82-56 victory over the Raiders in non-conference action. 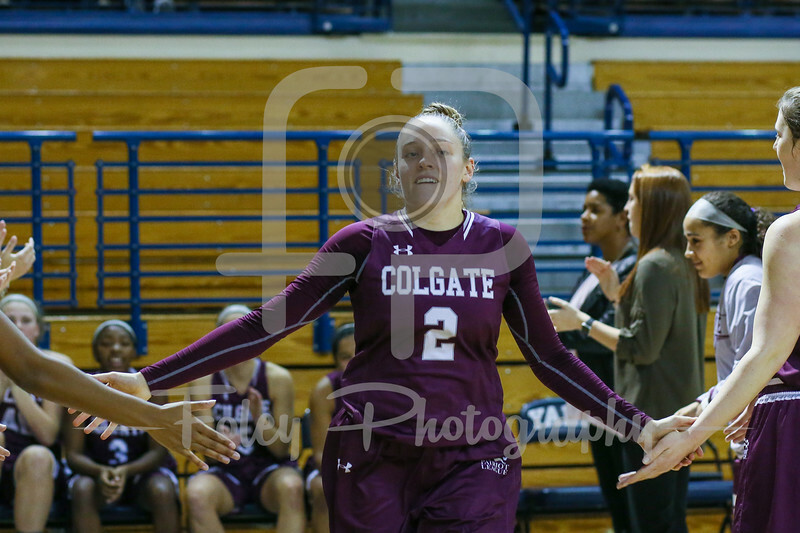 Nov. 13, 2017, Lee Amphitheater, New Haven, Connecticut: Colgate Raiders guard Tegan Graham (2) comes out for introductions before the Bulldogs 82-56 victory over the Raiders in non-conference action. 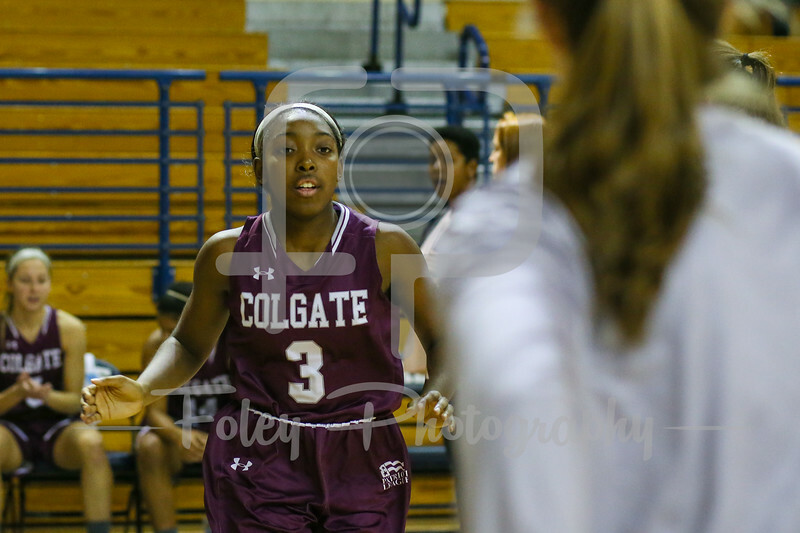 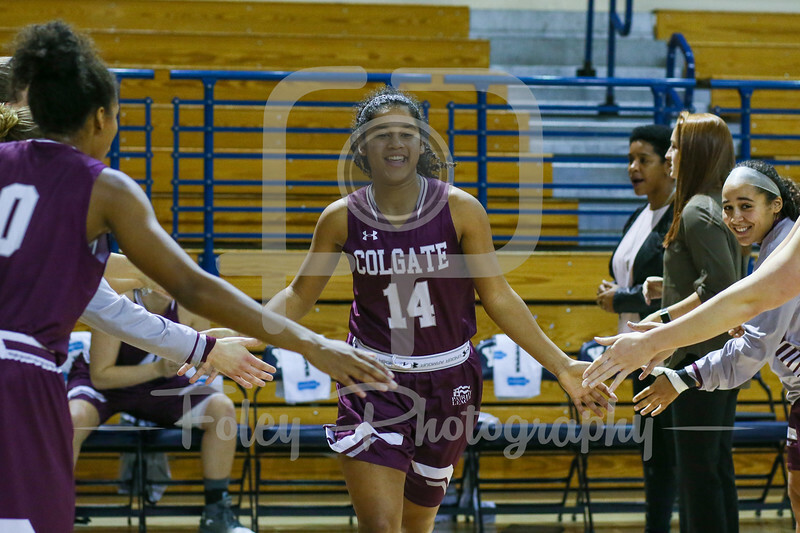 Nov. 13, 2017, Lee Amphitheater, New Haven, Connecticut: Colgate Raiders guard Nia Ahart (3) comes out for introductions before the Bulldogs 82-56 victory over the Raiders in non-conference action. 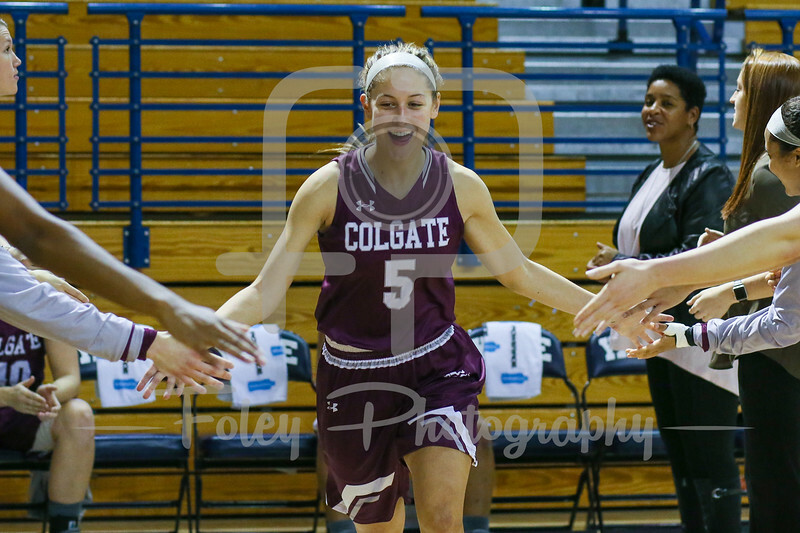 Nov. 13, 2017, Lee Amphitheater, New Haven, Connecticut: Colgate Raiders guard Chelsey Koren (5) comes out for introductions before the Bulldogs 82-56 victory over the Raiders in non-conference action. 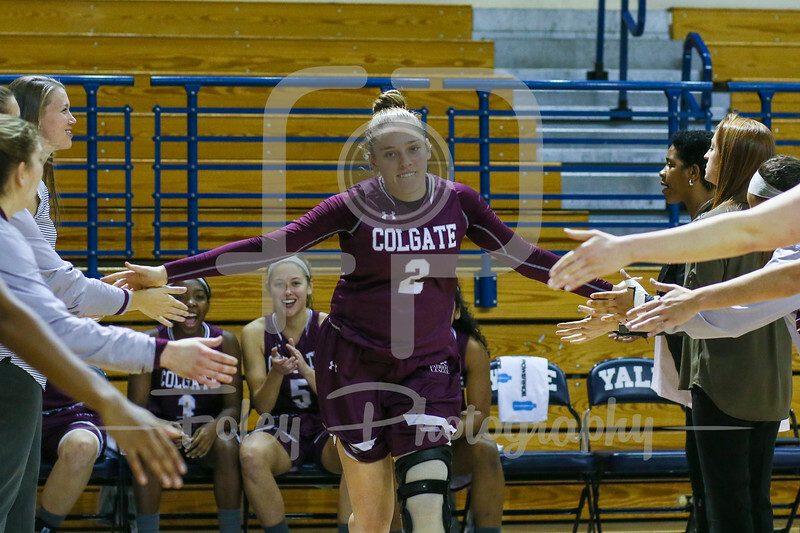 Nov. 13, 2017, Lee Amphitheater, New Haven, Connecticut: Colgate Raiders guard Rachel Thompson (14) comes out for introductions before the Bulldogs 82-56 victory over the Raiders in non-conference action. 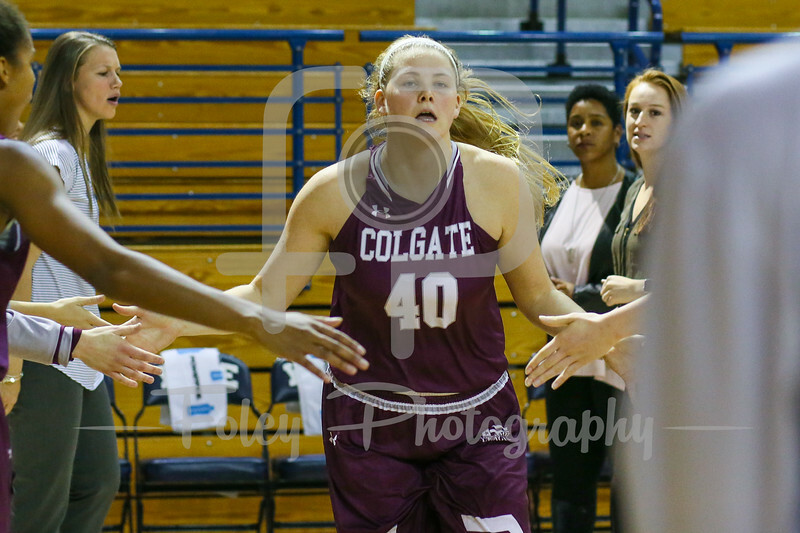 Nov. 13, 2017, Lee Amphitheater, New Haven, Connecticut: Colgate Raiders forward Summer King (40) comes out for introductions before the Bulldogs 82-56 victory over the Raiders in non-conference action. 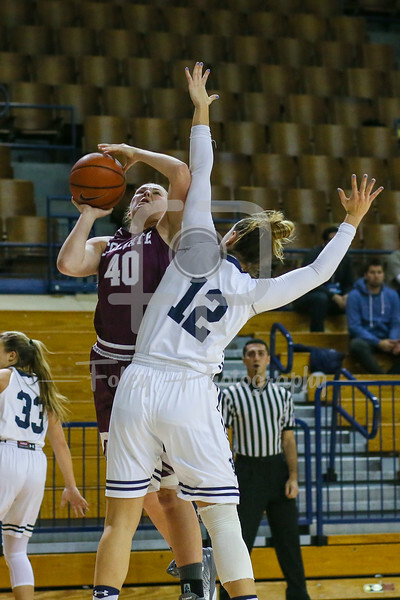 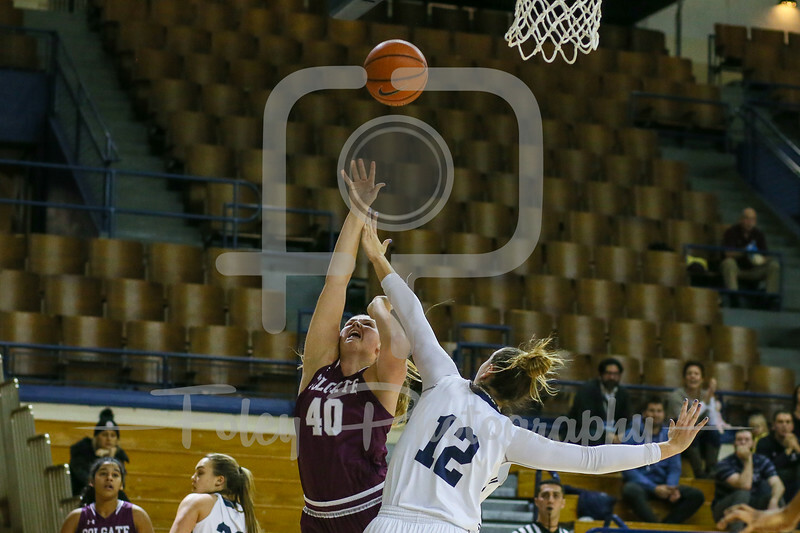 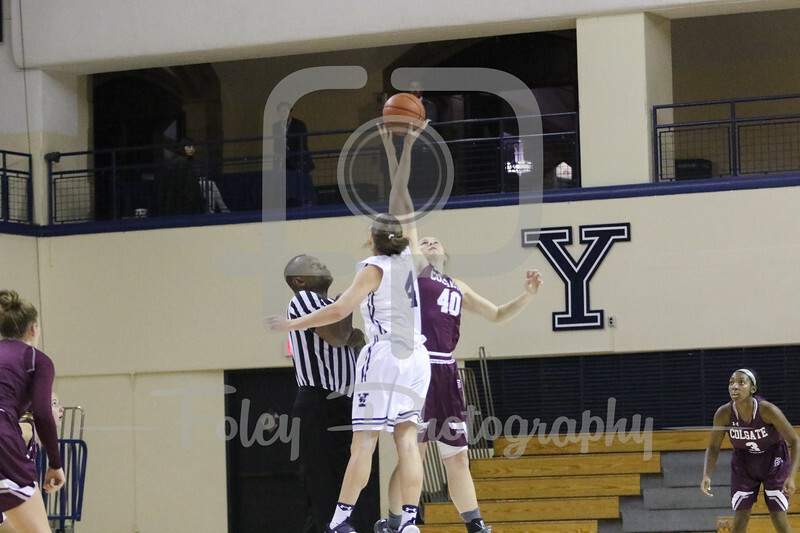 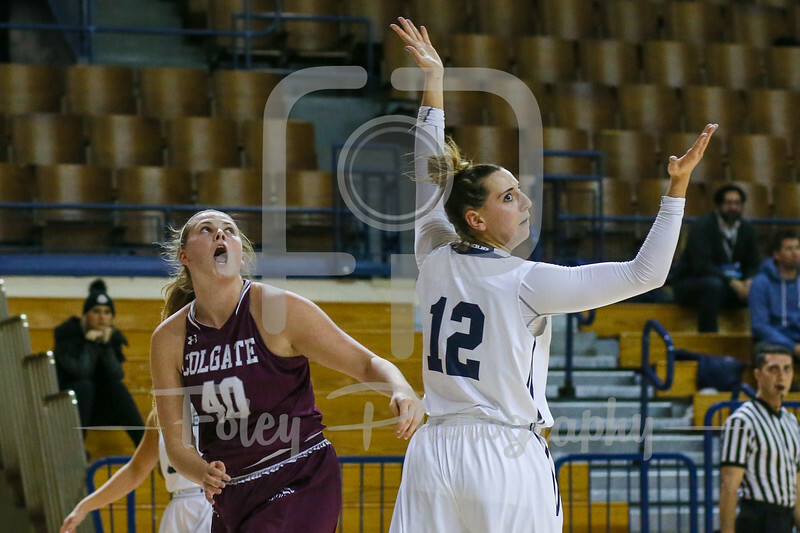 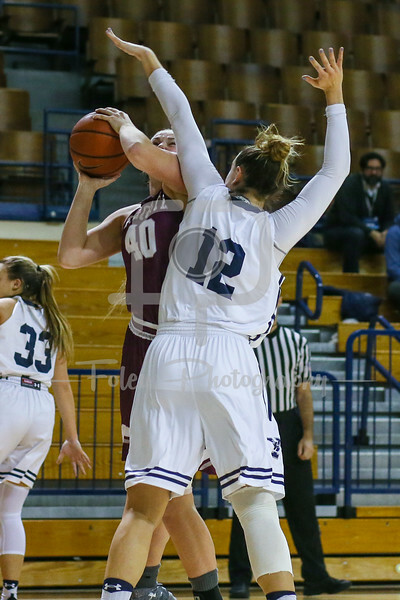 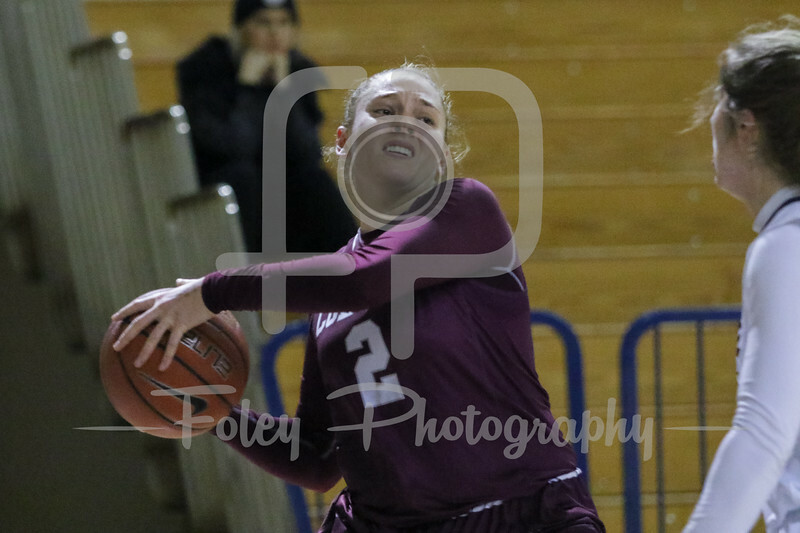 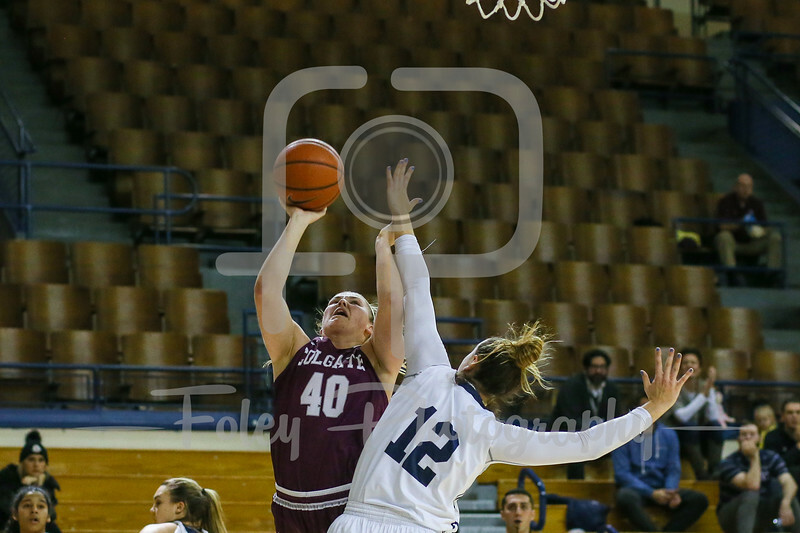 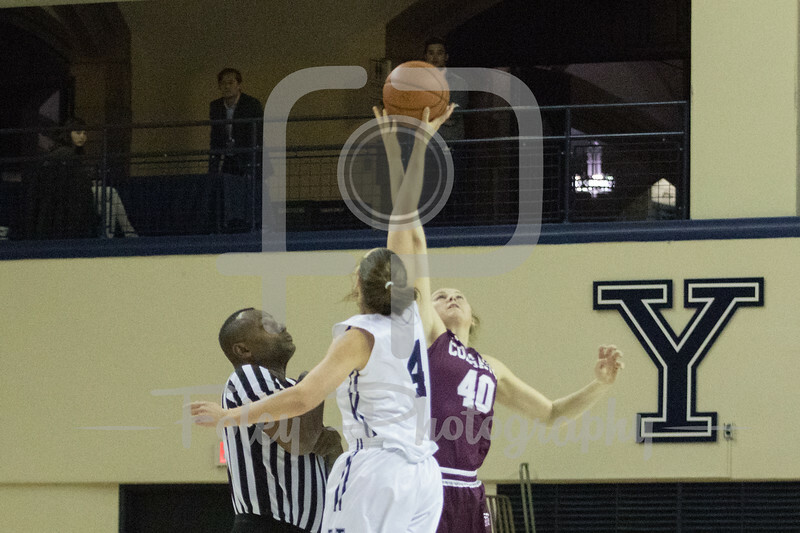 Nov. 13, 2017, Lee Amphitheater, New Haven, Connecticut: Colgate Raiders forward Summer King (40) and Yale Bulldogs guard/forward Megan Gorman (4) takes the opening tip in the first half of the Bulldogs 82-56 victory over the Raiders in non-conference action. 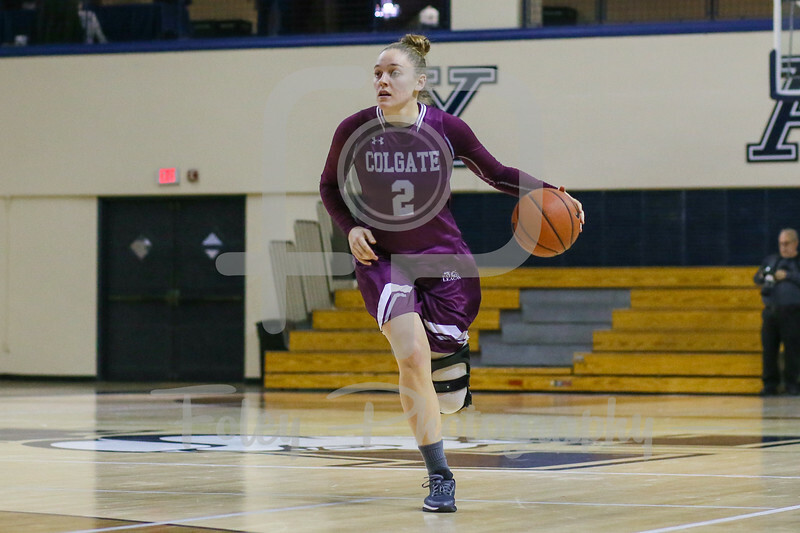 Nov. 13, 2017, Lee Amphitheater, New Haven, Connecticut: Colgate Raiders guard Tegan Graham (2) looks to make a play in the first half of the Bulldogs 82-56 victory over the Raiders in non-conference action. 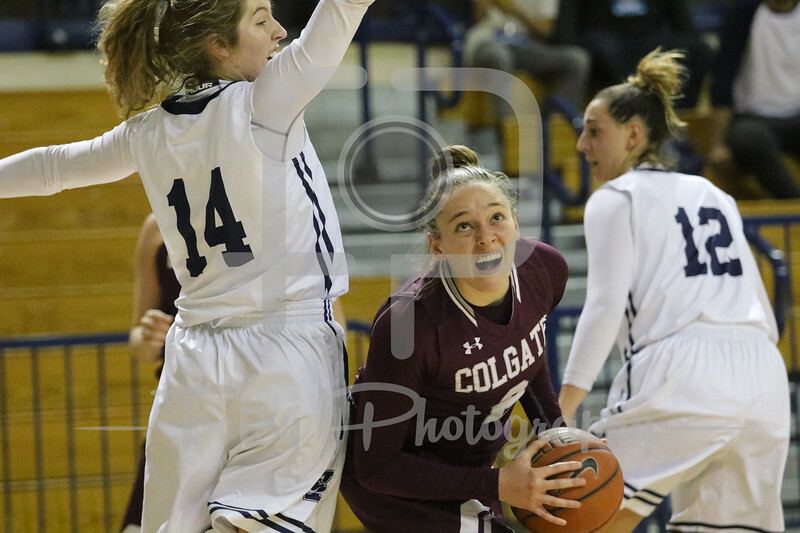 Nov. 13, 2017, Lee Amphitheater, New Haven, Connecticut: Colgate Raiders guard Rachel Thompson (14) looks to make a play in the first half of the Bulldogs 82-56 victory over the Raiders in non-conference action. 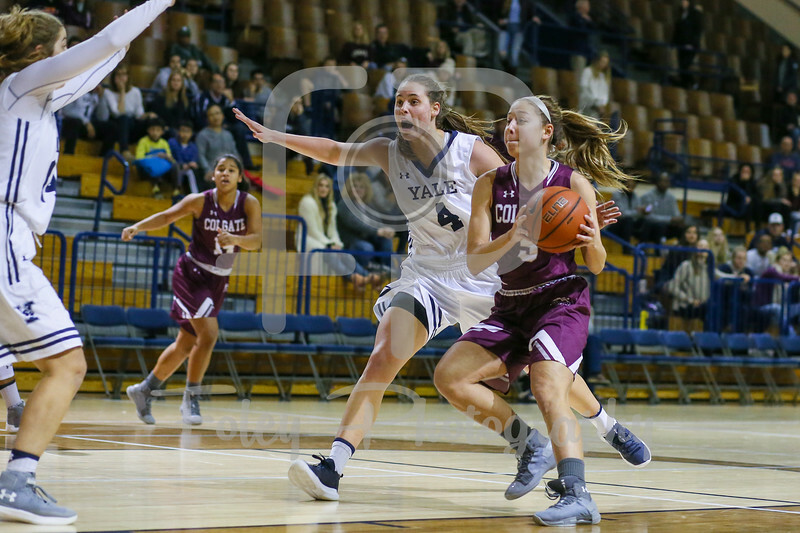 Nov. 13, 2017, Lee Amphitheater, New Haven, Connecticut: Colgate Raiders guard Chelsey Koren (5) drives to the hoop on Yale Bulldogs guard/forward Megan Gorman (4) in the first half of the Bulldogs 82-56 victory over the Raiders in non-conference action. 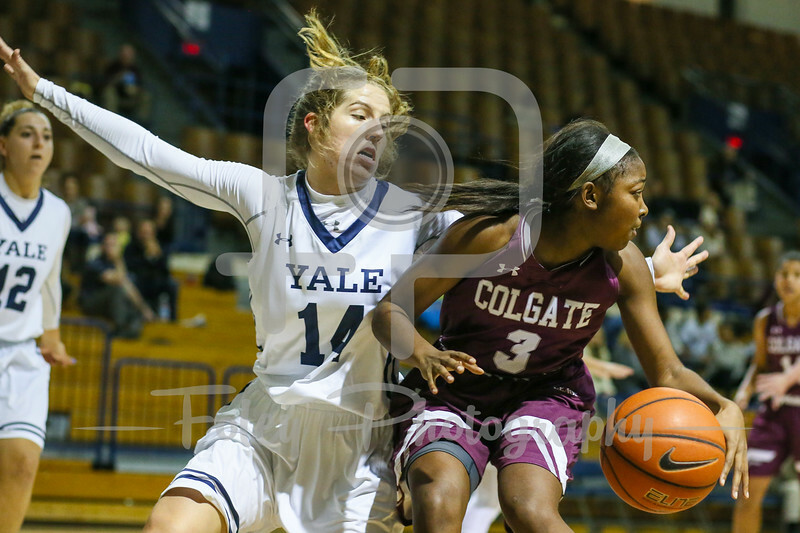 Nov. 13, 2017, Lee Amphitheater, New Haven, Connecticut: Colgate Raiders guard Nia Ahart (3) looks to get around Yale Bulldogs guard Mary Ann Santucci (14) in the first half of the Bulldogs 82-56 victory over the Raiders in non-conference action. 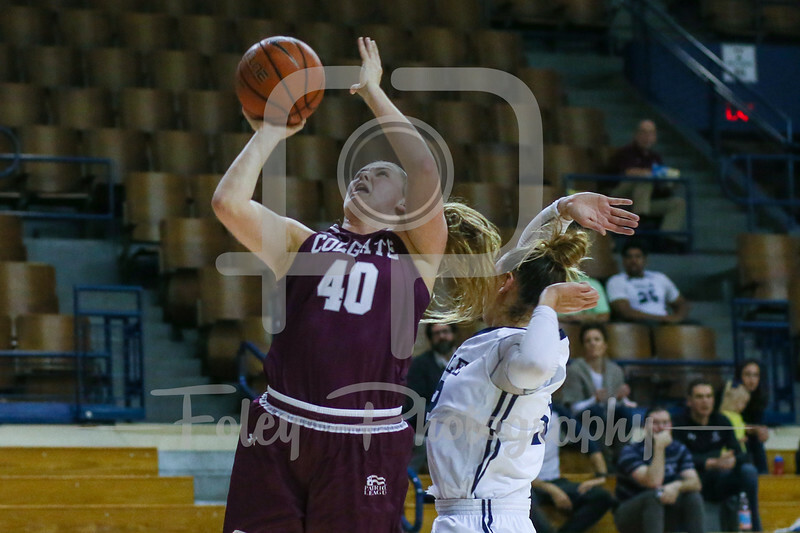 Nov. 13, 2017, Lee Amphitheater, New Haven, Connecticut: Colgate Raiders forward Summer King (40) goes up for a shot on Yale Bulldogs forward Jen Berkowitz (12) in the first half of the Bulldogs 82-56 victory over the Raiders in non-conference action. 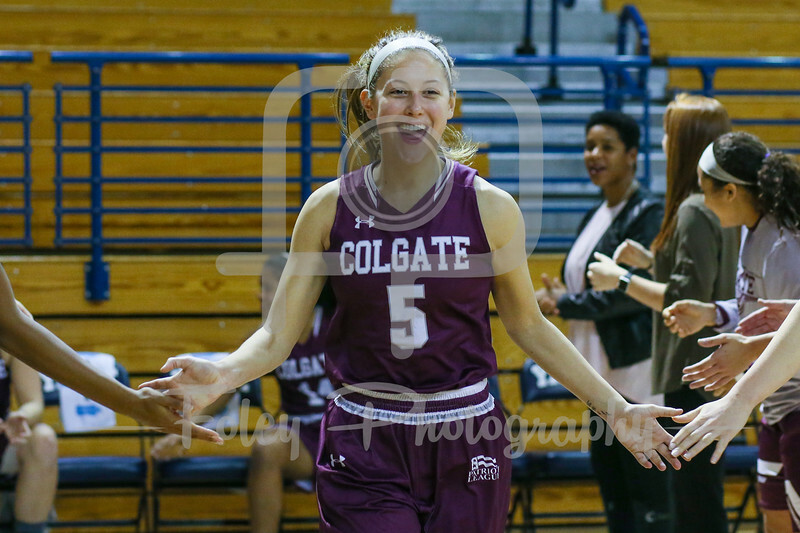 Nov. 13, 2017, Lee Amphitheater, New Haven, Connecticut: Colgate Raiders forward Summer King (40) reacts after being fouled by Yale Bulldogs forward Jen Berkowitz (12) in the first half of the Bulldogs 82-56 victory over the Raiders in non-conference action. 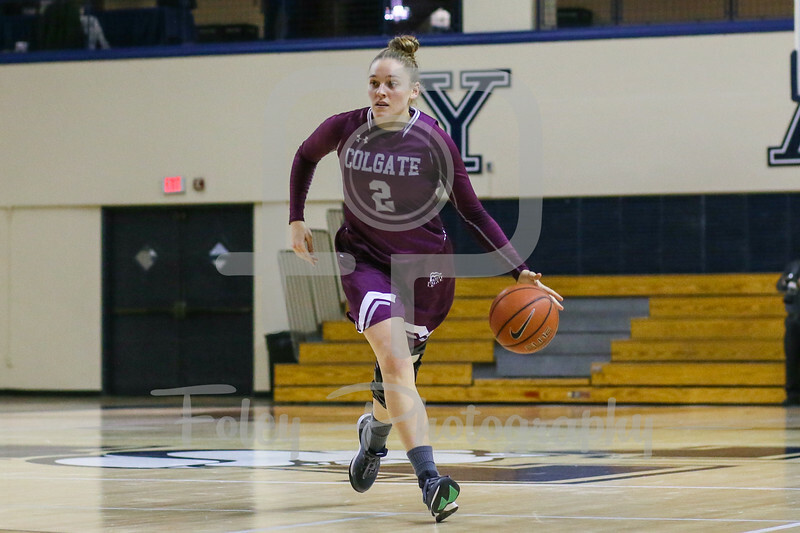 Nov. 13, 2017, Lee Amphitheater, New Haven, Connecticut: Colgate Raiders guard Tegan Graham (2) looks for an open teammate in the first half of the Bulldogs 82-56 victory over the Raiders in non-conference action. 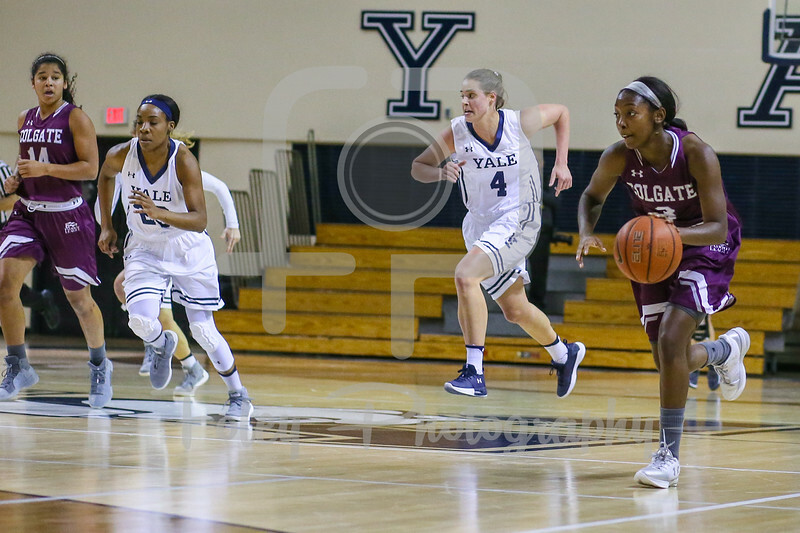 Nov. 13, 2017, Lee Amphitheater, New Haven, Connecticut: Colgate Raiders guard Tegan Graham (2) looks to go up for a shot after sneaking by Yale Bulldogs guard Mary Ann Santucci (14) and Yale Bulldogs forward Jen Berkowitz (12) in the first half of the Bulldogs 82-56 victory over the Raiders in non-conference action. 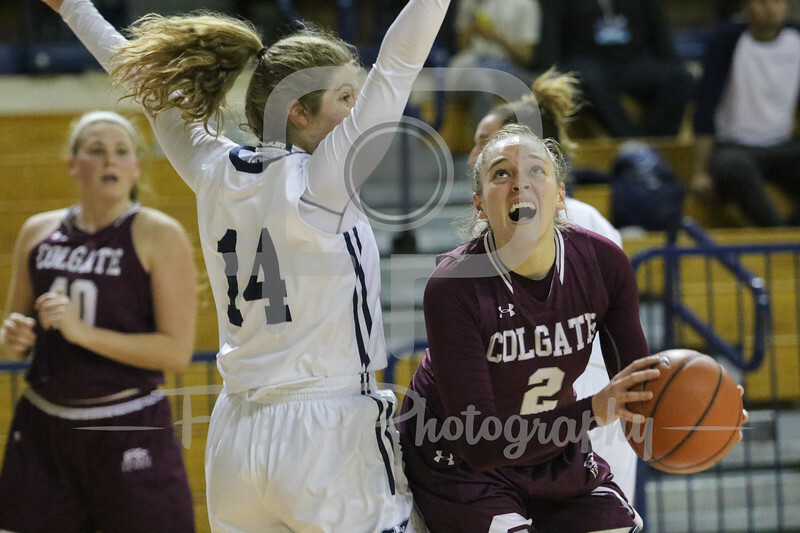 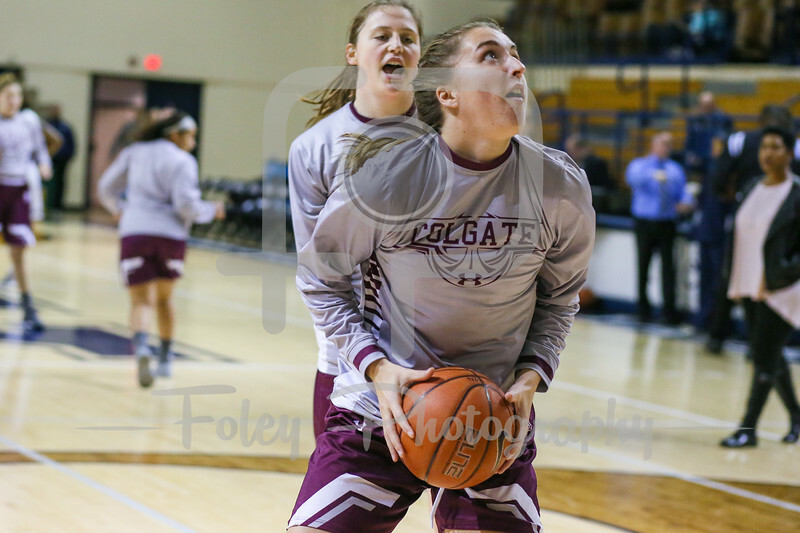 Nov. 13, 2017, Lee Amphitheater, New Haven, Connecticut: Colgate Raiders guard Tegan Graham (2) looks to take a jump shot while being challenged by Yale Bulldogs guard Mary Ann Santucci (14) in the first half of the Bulldogs 82-56 victory over the Raiders in non-conference action. 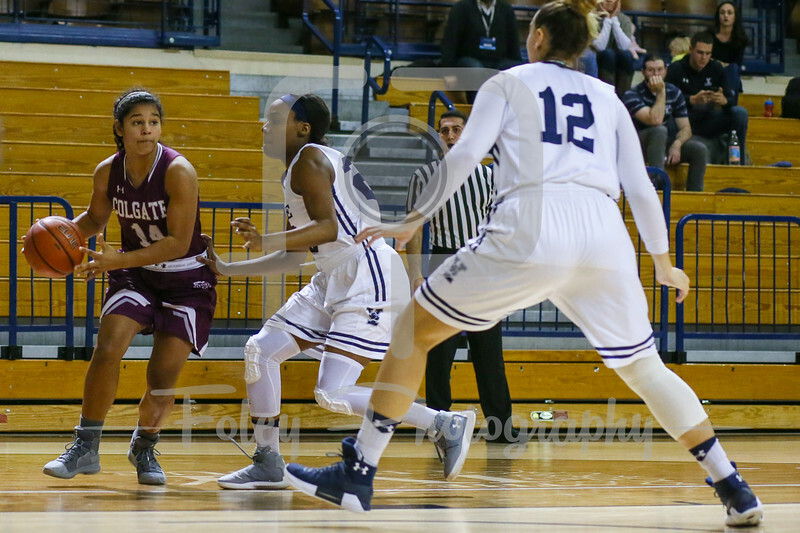 Nov. 13, 2017, Lee Amphitheater, New Haven, Connecticut: Colgate Raiders guard Nia Ahart (3) drives to the hoop in the first half of the Bulldogs 82-56 victory over the Raiders in non-conference action. 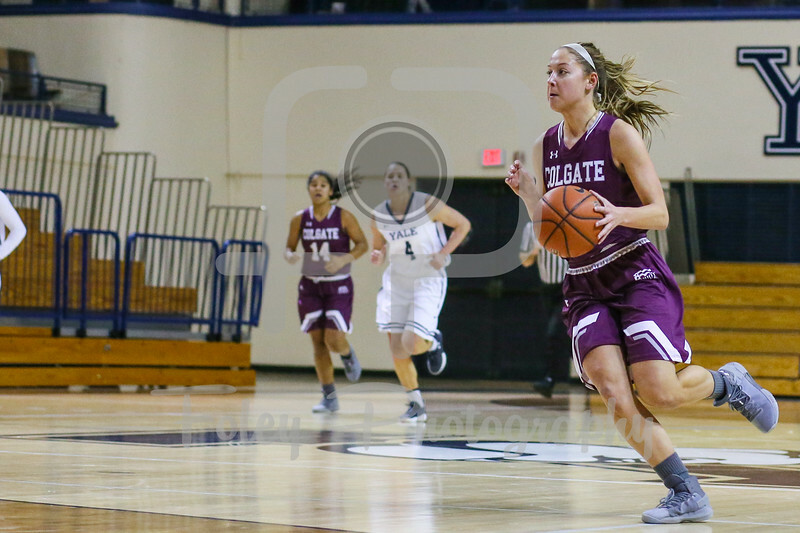 Nov. 13, 2017, Lee Amphitheater, New Haven, Connecticut: Colgate Raiders guard Chelsey Koren (5) drives to the hoop in the first half of the Bulldogs 82-56 victory over the Raiders in non-conference action.